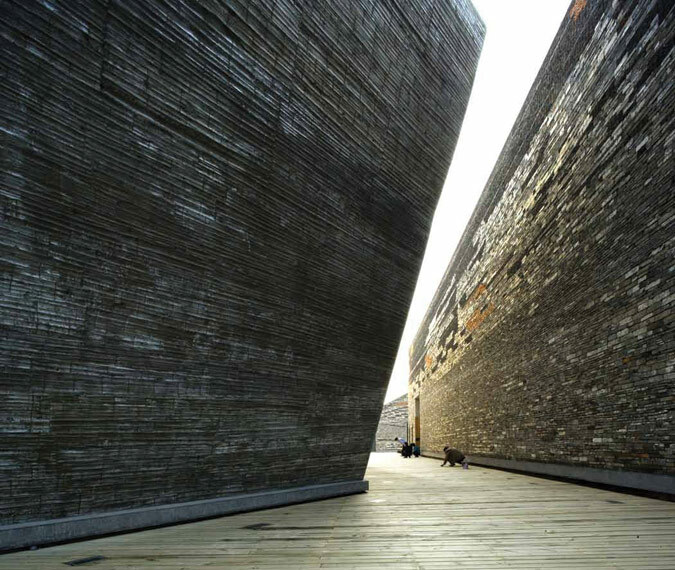 This month, Chinese architect Wang Shu was awarded the Pritzker Prize, architecture’s highest honor. However, the work of Wang Shu’s wife and design partner, Lu Wenyu, seems to have slipped by public notice. The Pritzker’s coincidental intersection with Women’s History Month, as well as the recent publication of “Women in Architecture” statistics by the Royal Institute of British Architects, has raised questions about the foundation’s fairness of vision. Twenty years ago, the jury overlooked Denise Scott Brown in favor of her husband and partner, Robert Venturi, one slight of many documented by her own 1975 article, “Room at the Top? Sexism and the Star System in Architecture.” In 2012, when statistics still look dim—women make up just one in five architects in professional practice—this year’s Pritzker award seems to reflect a larger problem in the industry. Yet Wang Shu’s work seems to be intrinsically linked to Lu Wenyu. In 1997, the couple co-founded the firm Amateur Architecture Studio. Together, Wang Shu and Lu Wenyu went on to construct the 13 of the 14 projects mentioned in the public announcement of the prize. In 2010, the couple was jointly awarded Germany’s prestigious Schelling Prize for their work together. Wang Shu himself has spoken on his interest and belief in collaboration and the many people it takes to construct buildings. 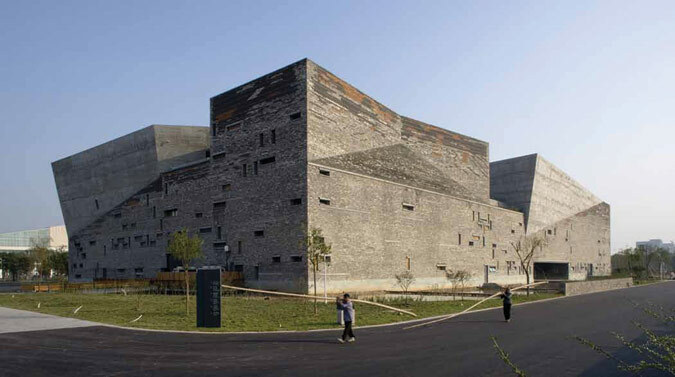 The Pritzker Prize does recognize that architecture can be more than the work of an individual and has been awarded to collaborative teams in the past: Herzog & de Meuron in 2001 and Sejima and Nishizawa in 2010. When asked by The Los Angeles Times whether he believed Ms. Lu should have also won, Mr. Wang definitively said yes. He also commented to NPR, “Without me, no design. Without her, it cannot become reality.” However, Mr. Wang’s own position on his wife’s recognition remains unclear: The Los Angeles Times blog was the first time that Thorne, the executive director of the prize, became aware of his opinion. To date, the Pritzker Prize has been awarded to 37 laureates, only two of whom are women. The foundation, of course, is not unaware of this history.